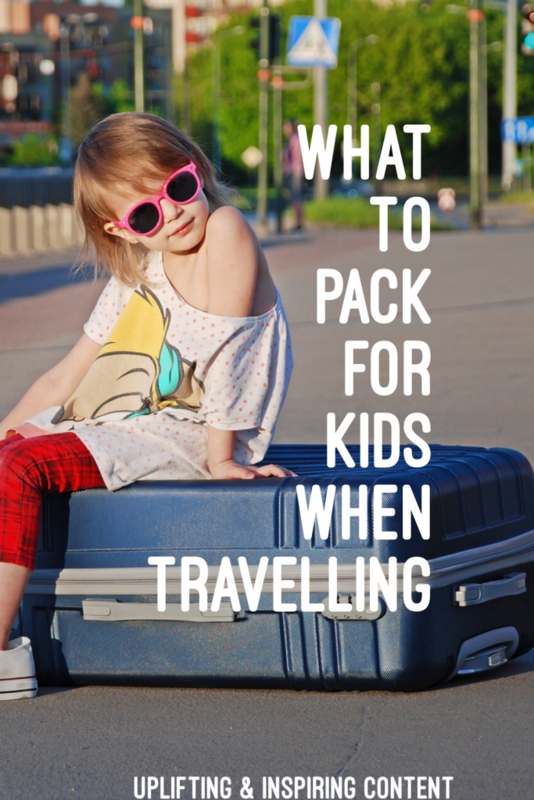 When you plan to travel with kids, it is good to know the difference between what is essential and what you have to leave behind. First things first, make sure you start with what matters like the passport, air tickets, printed hotel itinerary or any other paperwork that maybe necessary in addition to the transport details especially the reservation numbers. As you will be traveling with kids, try not to forget their favourite toy or stuffed animal because some cannot sleep without. So it is essential that you come up with a list of all the things you might forget like medications, phone, charger, wallet, etc. and paste them somewhere. You can paste this information on your bedroom door so that you will see it when you are about to leave or on a board in the kitchen or on the fridge. To avoid stressing, it is essential that you prepare this list before hand because at times we are just so overwhelmed with preparation that we tend to forget many things. It is then necessary for you to write down this check list so you can be adjusting from time to time to see if all is okay. Below is a list of some of the things you will need to take note of when you are preparing your luggage. Kit for babies and toddlers if you have them – it should contain the things you have to take on board a plane when you a travelling with a baby or toddler. It could be infant supplies. 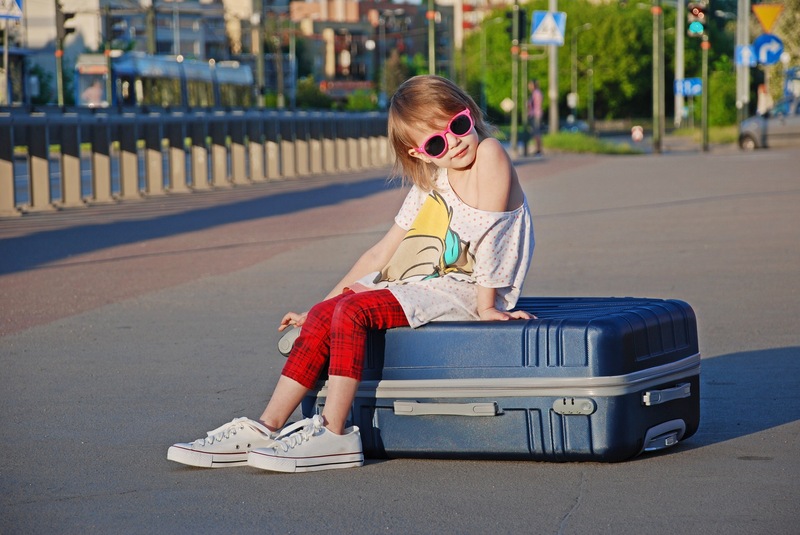 Toy list for children – this list should contain the best travel toys, games and activities that the kids can entertain themselves when travelling – especially if it is a long distance. It can be paperback books, colouring, drawing paper, coloured pencils, card games and sharpeners. Something to eat – this comes in handy especially when you are on a long distance flight. Make sure you take along snacks, water bottle and gums (it is said gums eases ear pain when flying) for the older kids. Toileteries and sleeping material – I am talking here of things like toothbrush, toothpaste, combs, pyjamas and so on. Prescription medicine and first-aid – make sure you take along common medications for minor ailments or allergic reactions. Examples include: Vaseline, anti-itch cream, thermometer, plasters and bandages, calpol and many others. Clothing – Pack just the essential clothing you will need, leaving out expensive jewellery and clothes. Anything really expensive that may take a while to replace, you might want to leave them behind. Make sure you take enough underwear, socks, a pair of extra clothes for your kids and PJs. The most important part of any travel adventure is to involve your kids in the preparatory process. After you have sorted all their clothing, encourage them to place their clothes in their suitcase. It brings extra excitement for the trip and also eases out the anxiety when you have to leave home. It might also be a good opportunity for you to discuss your expectations and needs for the journey. I always try to get our travel luggage ready at least a week before we travel. This gives me the flexiblility to add or take stuff out and also a great opportunity to do the extra shopping needed for the travel. Was this post helpful? If yes, don’t hesitate to subscribe for more updates. Leave you comments below.